The OSCE Minsk Group co-chairs will urge the sides of the Armenia-Azerbaijan Nagorno-Karabakh conflict to build upon the reduction in tensions during the visit to the South Caucasus region. The OSCE Minsk Group Co-Chairs Igor Popov (Russia), Stefan Visconti (France) and Andrew Chauffeur (U.S.) arrived in Yerevan on October 29. Although 2018 sees the 30-year anniversary of the Armenia-Azerbaijan Nagorno-Karabakh conflict, it is still too early to talk about the resolution of this long-lasting conflict which seriously undermines stability in the region. 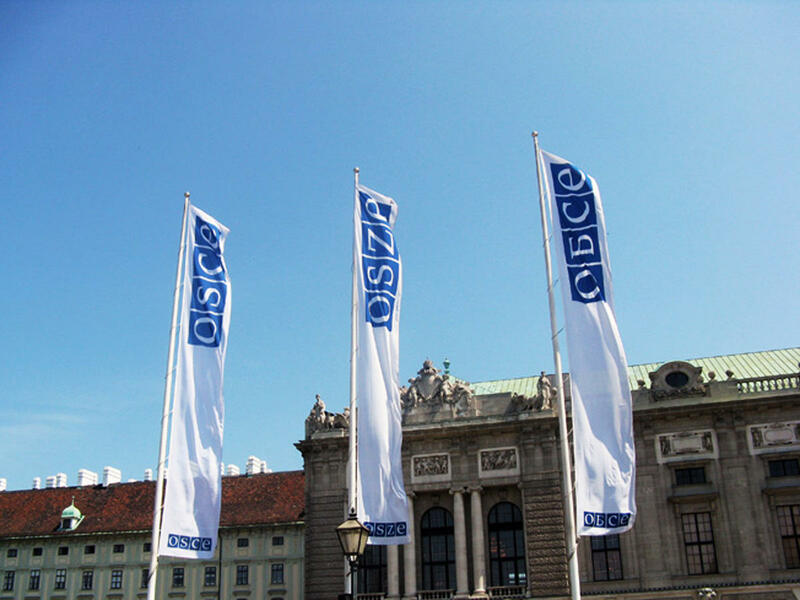 The OSCE Minsk Group spearheads the OSCE's efforts to find a peaceful solution to the Nagorno-Karabakh conflict. It is co-chaired by France, the Russian Federation, and the United States. Unfortunately, the efforts made by this organization to put an end to this conflict by diplomatic means have not brought results so far. The status quo in the Nagorno-Karabakh conflict has not changed since the beginning of the OSCE Minsk Group activities on the settlement. The OSCE stated that the co-chairs remain actively engaged in helping the sides reach a negotiated peaceful settlement of the conflict and this visit is a continuation of those efforts. The main task of the group is to assist the peaceful settlement of the Armenian-Azerbaijani conflict and the peaceful settlement of the Nagorno-Karabakh conflict through peaceful means. For nearly 25 years, the efforts of the OSCE Minsk Group on the settlement of the Nagorno-Karabakh problem are wasted and bring no results. Unless the inactivity of the Minsk Group and non-constructive position of Armenia stops, the finding of a solution seems to be impossible.